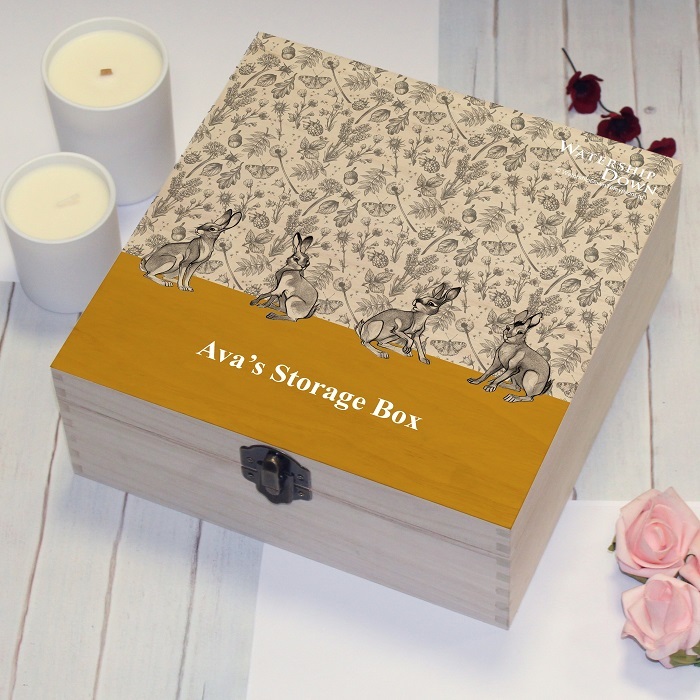 Anyone will fall in love with this beautiful Personalised Watership Down Yellow Storage Box. 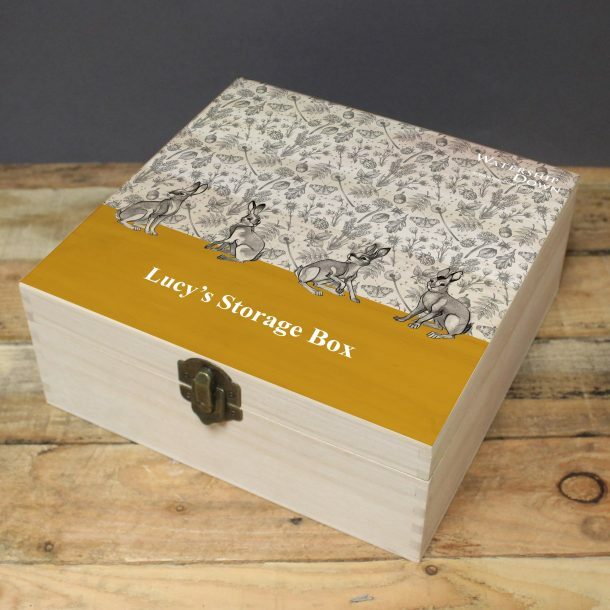 Gorgeously designed, its a lovely way to store precious items and the perfect gift for someone special. This natural wooden gift has ample room inside, and with eye catching detail on the lid in beautiful shades that compliment each other well, its a stunning piece. 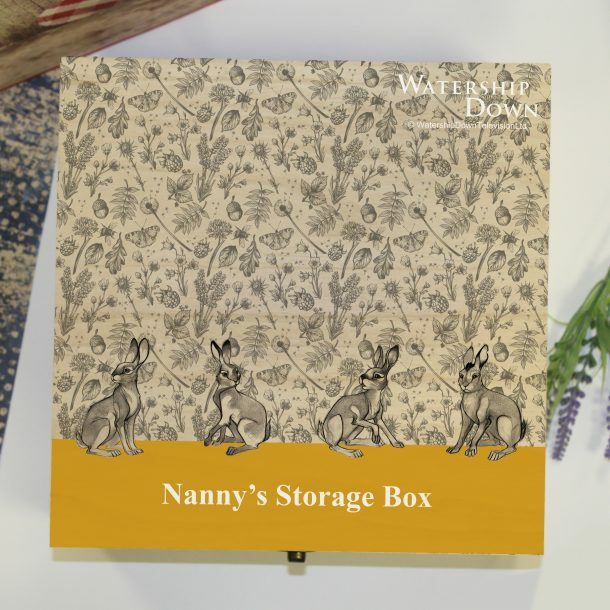 Secured safely by a metal clasp closure with a hinged lid, it will look sensational displayed on a table in the home. 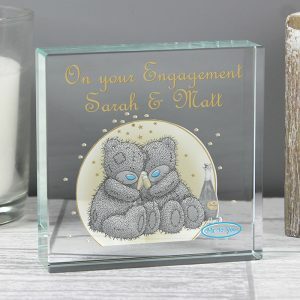 For a final finishing touch a personal message from you will be added to the design on the lid, creating a bespoke piece for mum, a sister or friend. 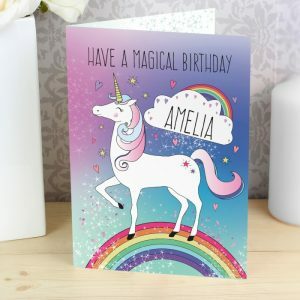 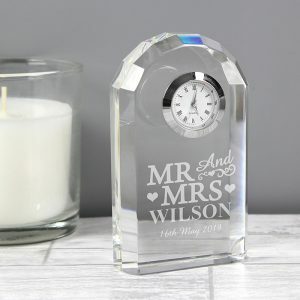 Anyone will adore receiving this superb gift on any occasion, a Birthday, Christmas or Mother’s day present, or a Christening gift for a goddaughter. 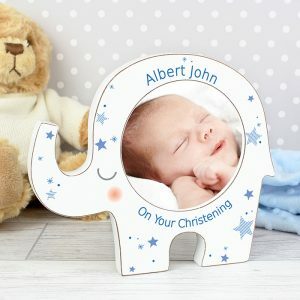 Who ever you choose, its sure to be adored by them. Please note as it is a natural wood product, colour and grain may slightly differ from box to box.